Californian footwear label, Clear Weather returns this season with a new take to the Cloud Stryk model. 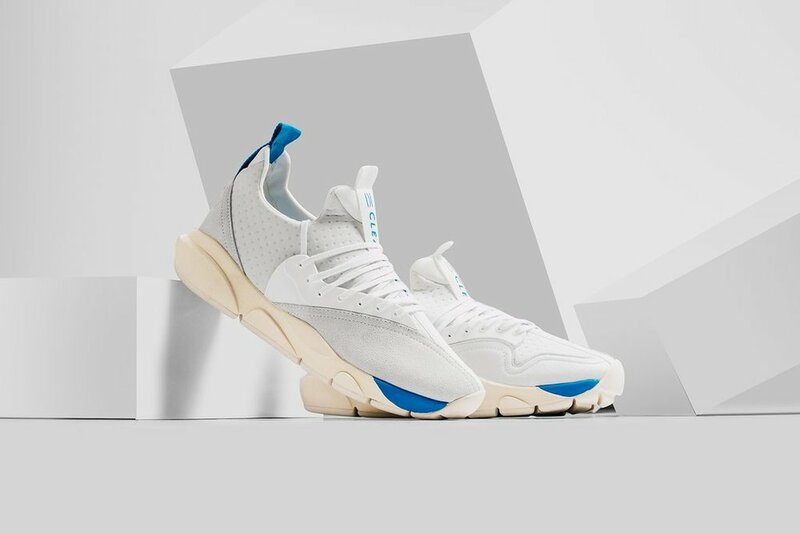 The latest delivery showcases a vintage white colored upper with suede and perforated neoprene sock bootie that stays true to the silhouettes futuristic aesthetic. An off-white molded STRYKTEC midsole adds a hint of contrast, offering light weight support and cushioning. Additional details include Vintage Blue Jay accents at the toecap, heel panel and tongue branding. Available now at selected retailers such as Feature.